Quite possibly the hottest piece of tech news going at the moment could be the fact that WhatsApp is going to start sharing data with Facebook. It is news that has given rise to plenty of clickbait titles over the past week and has had users fearing the worst. So why is it happening and how can brands actually use it to their advantage? The announcement is seen as a violation of privacy among users. 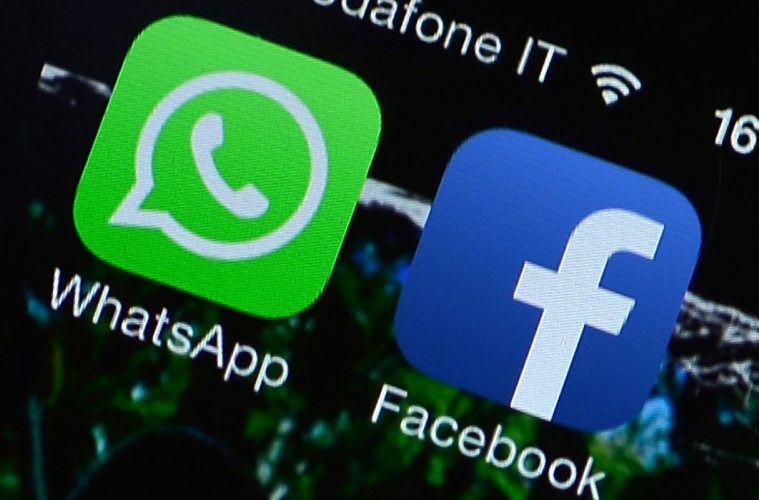 WhatsApp will soon start sharing data such as phone numbers with Facebook, which bought WhatsApp in 2014. WhatsApp has 1 billion users who are trying to adjust to this news and who are cursing the decision, however brands see it another way. Brands will be able to deliver receipts, shipping updates and urgent messages such as delays to transportation like a flight status and so on. Brands will need to be cautious, those who take the first step could face severe backlash. Like any other change that takes place in the tech world, people get upset, they lash out and then pretty soon they forget about it and move on to the next thing. It turns out that brands are already making use of WhatsApp to respond to customers and help them with their queries. Dutch bank ABN AMRO receives an average of 3,000 WhatsApp messages per week. However it is hard for brands to send out high volumes of messages due to the anti-spam policy on WhatsApp. Clearly the platform has realised it is simply time to make things official. WhatsApp has huge potential to evolve into a massive communication platform not just for family and friends but also for businesses. Thinking beyond the scope of what could be achieved, brands and consumers need to look at it this way. Let’s say you have several things you need to do which takes several different apps to open in order to complete each task. Well now you could potentially do something like, check your flight status, book and uber, check your bags onto your flight, check into your hotel, make a restaurant reservation…all within one app, WhatsApp. Through the use of mobile messaging, the potential is there to replace several different apps with one single platform. Convenience. At the moment there is a lot of consumer fear. People don’t want brands to have access to their phone numbers because they fear receiving unsolicited spam messages. It is completely understandable and what brands need to do is recognise the fear that is there and show people what can be achieved. When brands start showing what can be done through WhatsApp the perception could change if they really get it right. The initial reaction of many will be to opt out of allowing WhatsApp to share data with Facebook so businesses need to do something special and show how this can be a convenience to the consumer, not a burden. There will be casualties along the way, there will be a number of brands who get this completely wrong and will think that WhatsApp have given them the tools and the licence to spam their customers with junk. Is that really how you want to treat customers or potential customers? The brands who think they can send people rubbish through WhatsApp and get away with it will be found out fast. Nobody wants spam, nobody needs spam so you have to be smart about your execution. What brands are getting access to here is highly sensitive information in the form of a phone number, use that data wrong and it will blow up in their face big time. They need to think about how they can use this as a platform to provide another level of convenience and customer service without driving users to social media channels to complain about how they are getting spammed every day. Of course there will be fear, anger and concern. However as always, the nature of clickbait means there have been plenty of piss poor articles pumped out in the past week just begging your to click in to and read more about how this is a shambolic disgrace and how WhatsApp and Facebook should be ashamed of a decision like this. You should show concern over news like this but just be mindful that these headlines are mostly the same people who then go and post every detail of their lives on social media and willingly share all kinds of private and sensitive information without even knowing it, just like you and I do. Trust me, you have already given Facebook plenty of sensitive information, they will ride this storm out just like they have done so in the past. The majority of brands will show how it can be of benefit, the brands who spam users will fail and be publicly humiliated and a lot of users will more than likely come round to the idea eventually when they see what they can do. For now though, the option is there for you to opt out and until we see how brands are going to use WhatsApp data then that may be something you feel is the right thing to do. When you see a privacy update popup you simply look for the box which says “Share my WhatsApp account information with Facebook”. Then, simply uncheck it before you tell them you agree. If you have already agreed you can go to setting and tap account, there you should find a checkbox which says “Share my account info”. Uncheck that, and you’re good to go.